Off the Grid! 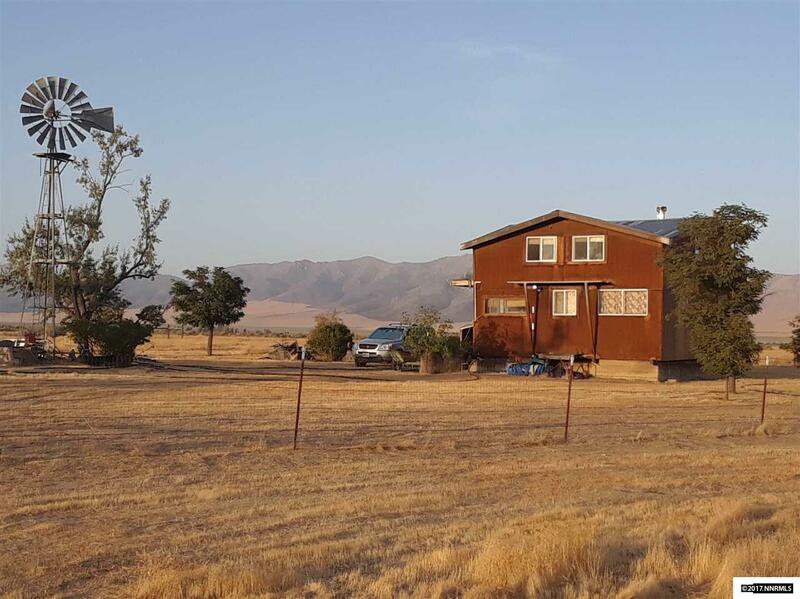 "Little House in the Desert" in Pershing county yet minutes away from Winnemucca. No neighbors nearby. On over 35 acres with views in every direction. Wind and solar power and heated with a wood burning stove and /or propane. Rough around the edges, and would be a great hunting cabin or "bug-out" location. Easy to show! Call for lock box combo.